After much ado, Google has rolled out its latest big algorithm update, called the “Speed Update.” And, once again, there has been little to no effect on the search results we see every day. This is the latest in a pattern of big announcements of search algorithm updates that seem to fizzle out into nothing. It would be reasonable for many to stop caring and assume they don’t really need to worry about all these algorithm updates. The other trend running through Google’s latest algorithm updates is that they have been almost universally focused on usability across devices. In other words, Google cares about how users perceive your website. Is it out of date? Slow? Impossible to read on a smartphone? Of course, Google’s interest here isn’t entirely altruistic. They have made their name by delivering the best search results possible. If they allow low-quality sites to dominate the rankings, they wouldn’t be doing their job very well. As a business, you also aren’t doing a very good job representing yourself if you aren’t living up to most of Google’s latest standards. People will be put off if your copy is outdated, or your site is too slow or buggy to use. This is the biggest reason you should really care. Google’s standards are (largely) the same as your potential customers’ standards. If you aren’t doing one of the things above, you might be able to get away with it. Some people may give you a pass for a sluggish website. It might not matter much if your copy is a year or two old if it is still relevant and accurate. Desktop users won’t even know if your site isn’t mobile-friendly. Taken together, though, it paints a really bad picture. This is essentially how Google’s algorithm functions. There are literally hundreds of factors or signals that affect how sites are ranked. A single new search signal isn’t likely to have a big impact. Neglecting several search signals will likely have serious consequences for your rankings. The best way to think of Google’s search algorithm is by comparing it to a test. Missing one or two answers is fine. But, the more questions you get wrong, the worse your score is. In the end, it is always best to strive to ensure your site isn’t just meeting basic standards, but is designed and optimized to perform as well as possible. 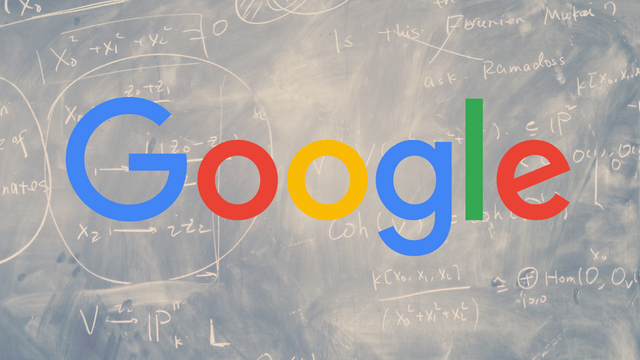 This way, you’ll satisfy anyone who comes to your site, and you won’t have to worry about updating every time Google launches a new algorithm update. 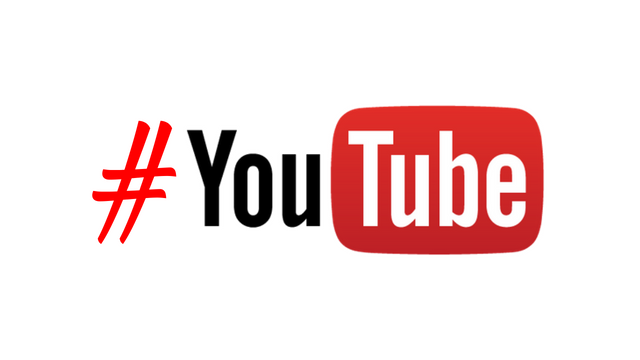 Hashtags are coming to YouTube. The video platform has begun displaying hashtags on videos to help users search and discover other videos on similar topics. The hashtags appear on any video that has been optimized with the tags in web browsers and the YouTube Android app. So far, the hashtags are not being shown in the iOS app. 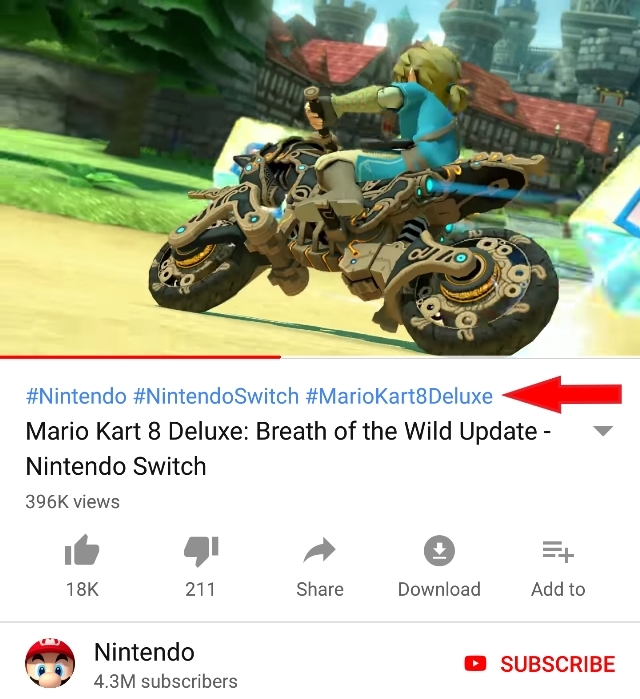 Up to three hashtags can be shown in blue text above videos’ titles and can be clicked on to open a search containing related videos. Hashtags can be used to conduct manual searches for any video containing that hashtag, even if it is just in the video description. Hashtags can also be included in video titles. There are a few restrictions on how hashtags can be used on YouTube, most of which are common sense. YouTube’s policies explicitly prohibit using hashtags to promote harassment or hate speech, as well as to mislead people about content. Additionally, the platform discourages users from over-tagging their videos, which would be defined as using 15 or more tags on a single video. Breaking these rules could lead to a variety of punishments depending on how severe the infraction is or whether someone has committed a previous offense. These could include having your hashtags be ignored, videos being removed from search results, or a video being removed from YouTube altogether. For now, using hashtags to search provides pretty limited search results. But, I expect that will change as creators begin to optimize their channels. Business owners can now see exactly what search terms people are using to find their Google My Business listings with Search Query Insights, giving you an opportunity to see where your listing is succeeding and what areas may need to be better optimized. The search query information is being added to the Insights tab and includes the most common terms and search trends that helped people find your business. However, the data won’t be a comprehensive list of every search term that led to your listing. It will just contain the terms used most often. Business owners or page managers can also filter the queries based on those used within the last week or the past 28 days. The feature will be available to all Google My Business listings soon, but Google has not provided an estimate of how long the rollout will take. Currently, some are reporting seeing search query data in their Insights tab, while it is absent for others. I would expect most will have access to the information by the end of the week, if not sooner. After months of warnings, Google is officially rolling out its “Speed Update” for all users. 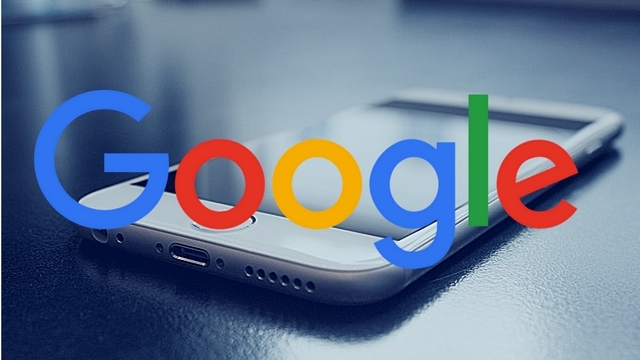 Google updated its original blog post to say the new ranking factor would be rolling out for all mobile search results throughout the day – though it is unclear exactly how long the Speed Update will take to fully go into effect. What is Google’s Speed Update? Essentially, Google’s Speed Update is just a mobile version of the speed-based algorithm used on desktop search results for years. Rather than rewarding the fastest sites, the update is better described as punishing the slowest sites online. This is particularly important for mobile-based search results because numerous studies have shown that people are likely to leave a webpage if it takes more than 3 seconds to load. What this isn’t, is a large-scale algorithm shift. The majority of sites are likely to see little to no change after the roll-out. However, it is unclear just how harshly it will penalize the slowest sites out there. Still, if your business’s website is notoriously slow, you may be at risk for a loss in search ranking and traffic. If you’re afraid you may be on the chopping block, you can see how your site stacks up using a number of Google’s tools, such as the Chrome User Experience report, the Lighthouse tool, or the Page Insights tool. As always, it is recommended that you take steps to make your website as fast as possible. This can be done a number of ways, including reducing image file sizes, finding faster hosting, or reducing the number of widgets or the amount of content on a single page. Even if your site is safe from the Speed Update, you don’t want to risk losing potential customers while they wait for your page to load. After the smash success of Stories on Instagram, the social platform is testing new features aimed at increasing engagement. Most notably, the company introducing more open-ended question features that let viewers interact more with the Stories they watch. Currently, Instagram users have been able to include basic polls in their Stories with multiple-choice answer options. The only other way to interact with people sharing Stories was to message them directly. Now, the company is testing expanding the feature by allowing Instagram users to share and respond to complex questions without having to DM. The goal is to make Stories a better tool to generate actual conversations between creators or brands, and their followers. 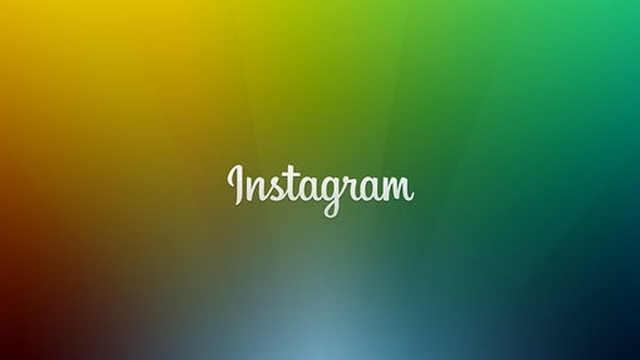 While the feature has been spotted by numerous people and Instagram has confirmed the test with reporters, little else is known – such as when it might be available to the wider public. The move is just the latest effort by Instagram to emphasize video on their platform and capitalize on the success of Stories, which now draw more viewers than Snapchat’s total user base. The company recently launched an even larger video platform, IGTV, which allows users to create and share long-form video content. During the announcement of IGTV, CEO Kevin Systrom laid out the company’s desire to emphasize video content and how it saw its place in the social ecosystem.